Franklin Pierce University was founded in 1962 on the shores of Pearly Pond in Rindge, New Hampshire. This guide explores the growth of the campus over the past 50 years. 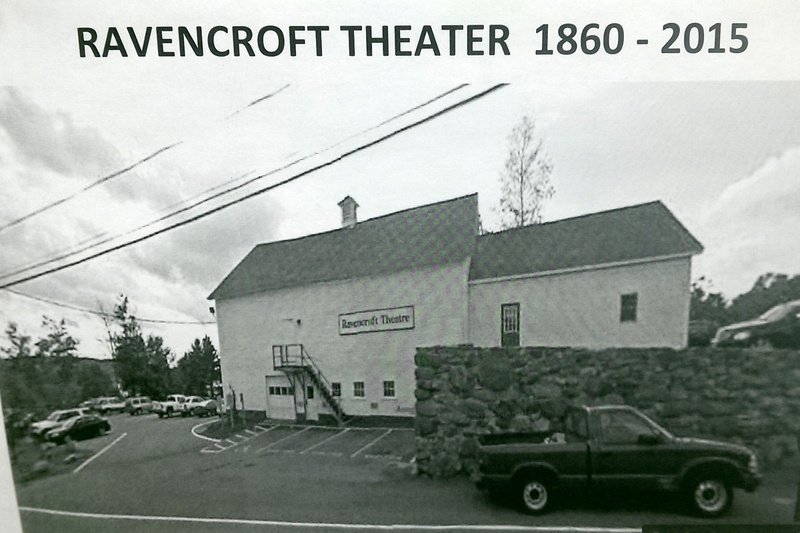 The Ravencroft Theatre was originally a barn on the property. 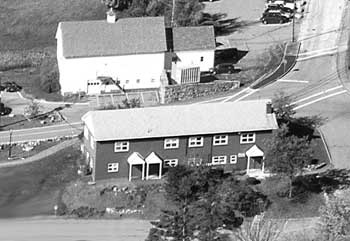 In his 1971 case study, DiPietro describes it as a barn from the original farm, built in about 1860. 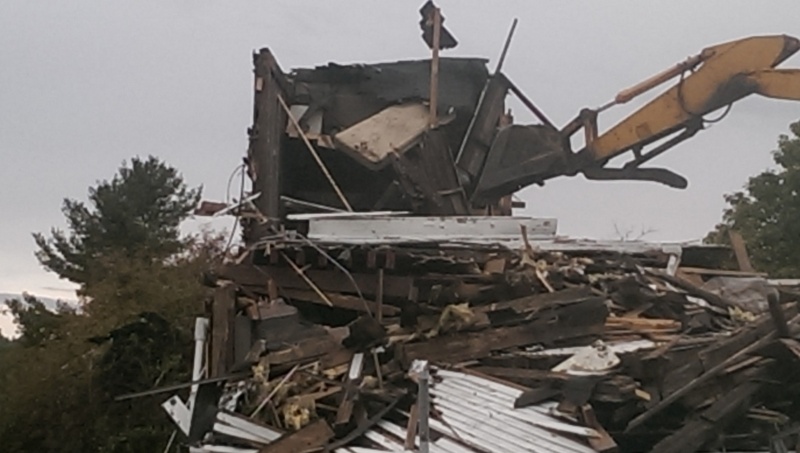 It was wood framed with an area of about 4800 square feet. 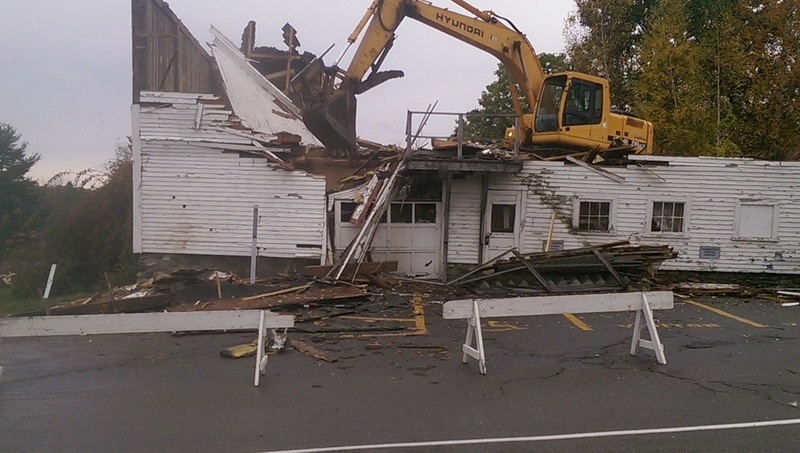 It was being remodeled at the time for use as a theatre. Ravencroft was painted in 1985. 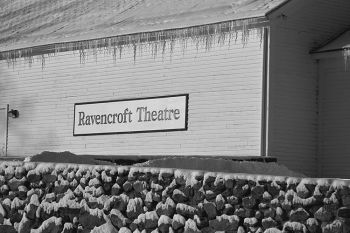 In October, 29, 1997, a Pierce Arrow article mentions that Ravencroft has been a focus of ghost sightings and paranormal activity. 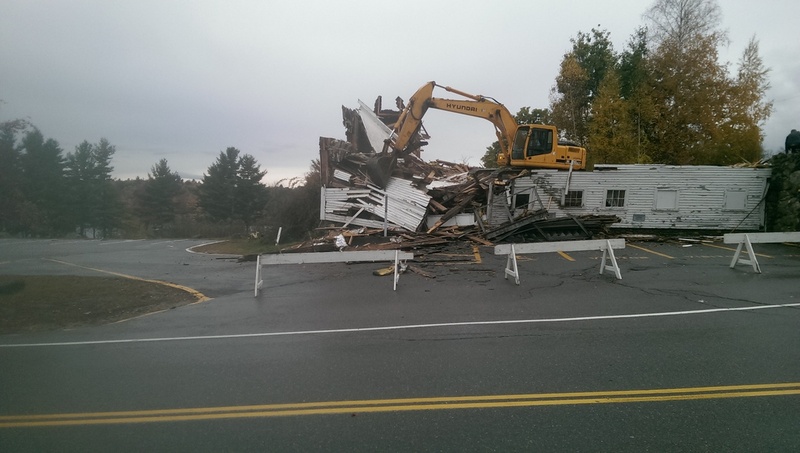 On October 16th, 2015, Ravencroft Theatre was demolished. DiPietro's study dissertation, Boston University School of Education, 1971. 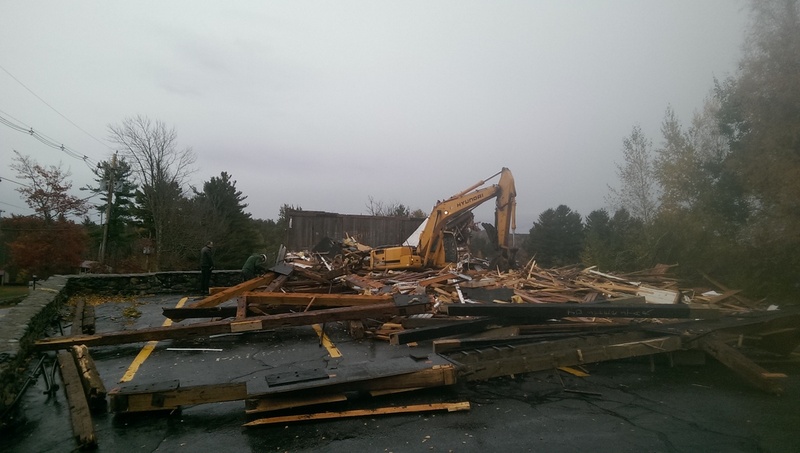 A study of the process of the founding of Franklin Pierce College.